Despite awareness programs and strict traffic regulations, distracted driving is still causing serious car accidents. Drivers still believe that a few seconds spent checking a text message or answering a phone call will make no difference; however, even a few seconds of distraction can mean the difference between reaching a destination safe and getting seriously injured and landing in a hospital. According to The National Highway Traffic Safety Administration, in 2013, 424,000 people were injured and another 3,000 were killed in motor vehicle accidents caused by distracted driving. In St. Louis, distracted driving is a common cause of motor vehicle accidents. Police officers often come across motorists driving through areas where there are a large number of pedestrians, such as school zones, while looking at their cell phones. This is extremely dangerous behavior and a perfect recipe for a disaster. When drivers look at their cell phones while driving, they may fail to notice changes in traffic conditions. If the car in front of them slows down, a distracted driver is unable to respond to the situation in time to avoid a rear-end collision. 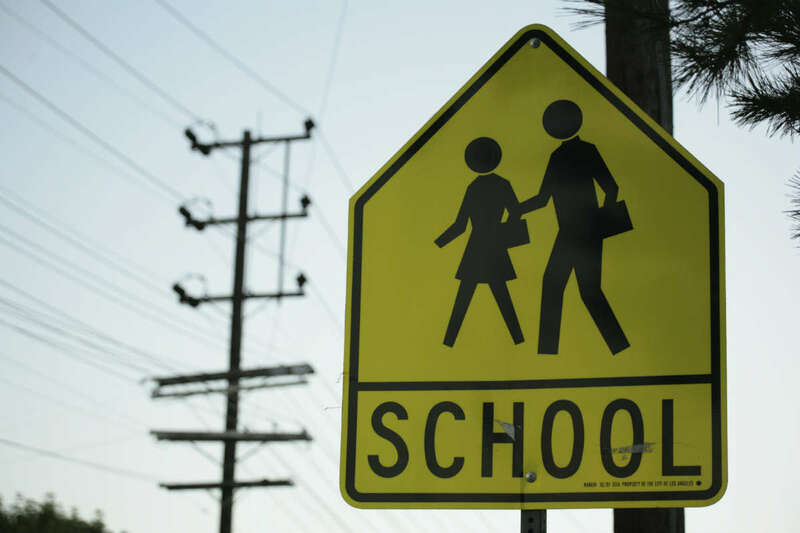 Distracted driving is even more dangerous in school zones where there are a large number of young pedestrians. A small mistake can put the life of a child in danger. It is important to remember if you choose to use a cell phone while driving, you may be held liable for all injuries or losses that result from a crash caused by your negligent behavior. These losses include medical expenses, property damage, pain and suffering, and any other economic or non-economic losses that result from the accident. If you have been injured in an accident caused by a distracted driver, consult with a St. Louis car accident attorney. Call The Hoffmann Law Firm, L.L.C. at (314) 361-4242.